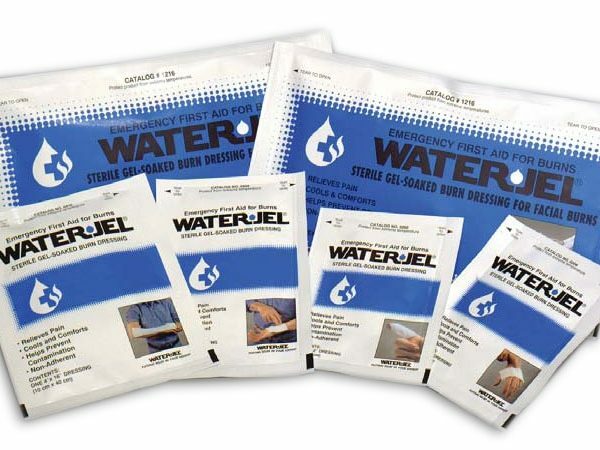 First aid for burn care is essential for your company or home in case of a emergency. 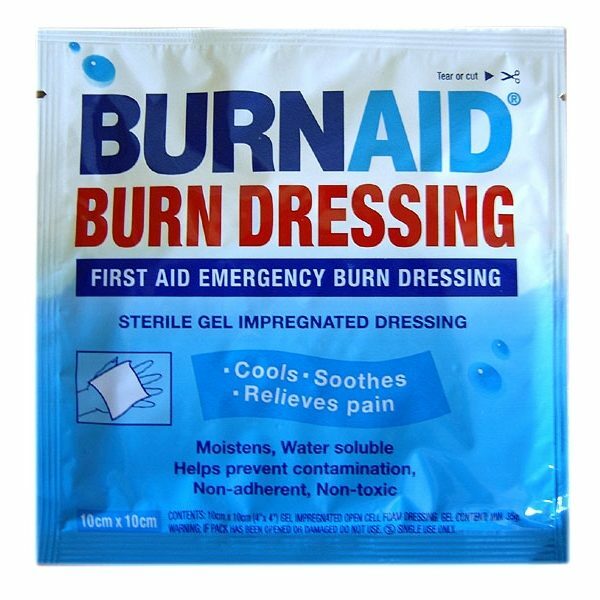 At 1staidsupplies.com, we offer a line of first aid products that help in burn care for your employees in case of a small emergency. Below you will find a multitude of products for minor burn temporary treatment to reduce and sooth the pain. 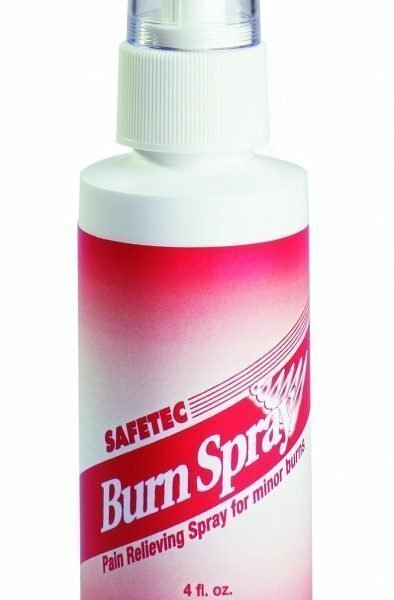 Our burn care products are found everywhere from office buildings to construction sites in case of emergencies. Choose from several types of water based gels and sprays to sooth rapid and ongoing pain of minor burns until you seek medical attention. 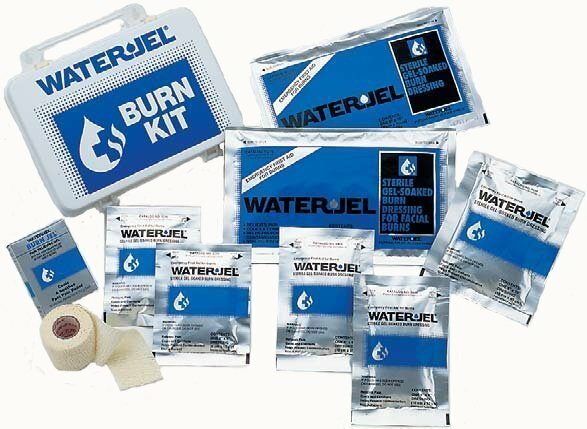 We offer burn care kits supplied with all of the essentials including burn gel, scissors, disposable latex gloves, roller gauze and dressing. Next we offer a line of fire blankets most commonly on hand in commercial settings like restaurants stoves, construction sites, welding shops, or around oil tanks. 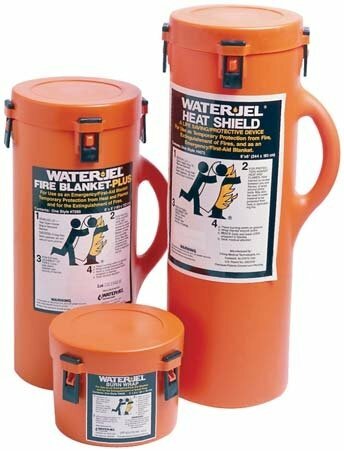 In case a fire is started that water cannot extinguish, the fire blanket can either surround a burning object or is placed over a sealed object closely to a flat surface to cut off oxygen and extinguish the fire. Fire blankets can be used on the human body as well. 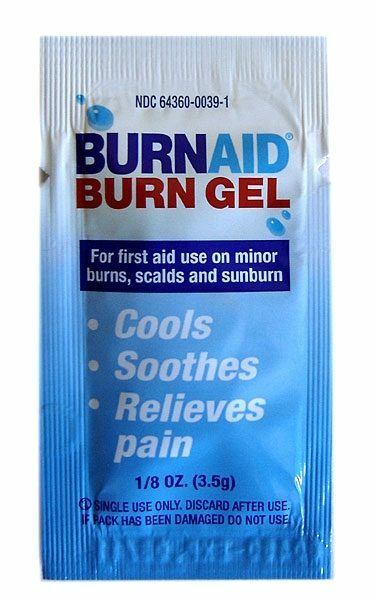 Please browse our burn care category for more information about each individual product. Always consider first aid supplies for your job site to aid in the safety of your employees.